With only 5 days left until Valentine’s Day, I thought I’d deliver one more pretty and delicious heart shaped dessert. 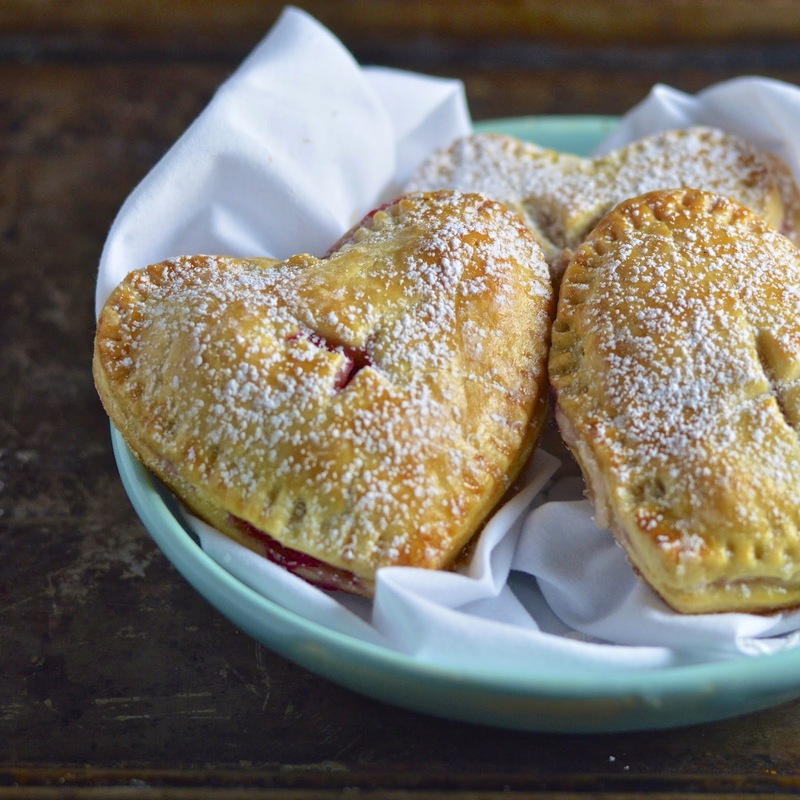 These Berry Grand Marnier and Mascarpone Hand Pies are extremely easy to make if you can master the fussy pâte sucrée pastry crust. In my last post Mason Jar Lid Dark Chocolate Tarts, I talked briefly about how I struggled with the pâte sucrée shrinking down the sides of my make shift jar lid tart pans. Since then, I’ve done a bit of research on this sweet pastry dough, and have learned some basics that are a must when preparing tart shells. First of all, this dough will shrink if not prepped properly. After you’ve created the dough it must sit for 1 hour or more in the refrigerator. Secondly, once you’ve formed your tart shell, you must refrigerate it for 30 plus minutes. This helps it set. Since I’m impatient I froze my jar lid pastry tarts for about 15 minutes. The two last steps include punching light holes in the bottom of the crust and weighing down the bottom with pie weights or dried beans while pre-baking the shells. You can find a wonderful tutorial at Duhlicious, with pictures and all. 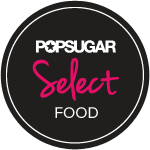 Have any of you been watching The Taste on ABC this season? 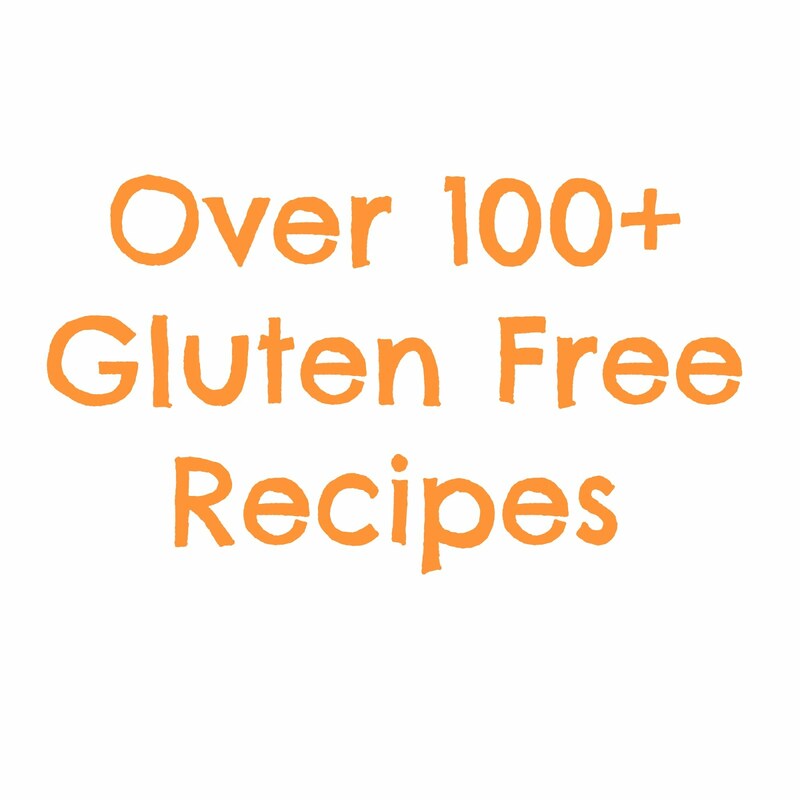 I have been oddly addicted to it and always marvel at how the best of the best can come up with ingenious recipe ideas within minutes. It would seriously take me days to research and test, until I got one of those scrumptious spoonfuls just right. Anyway, I was very pleased to see that one of the frontrunners, Jeff, was having problems with his pâte sucrée last week. This pastry crust was fussy even for an experienced chef. However, the tips above should help immensely. The inside of this hand pie was incredibly simple to put together. I tossed fresh raspberries with sugar and Grand Marnier and let them macerate until just a bit. Grand Marnier is my absolute favorite liqueur (especially in Margaritas) and the tangy orange flavor brightens up this dessert immensely. The addition of a heaping spoon of creamy Mascarpone cheese to the filling, is all this heart shaped pie needed. On a lightly floured surface, from the center out, roll you pâte sucrée until 1/8 inch thick. With a 4 inch heart shaped cookie cutter, cut out a total of 12 hearts, re-rolling dough when necessary. 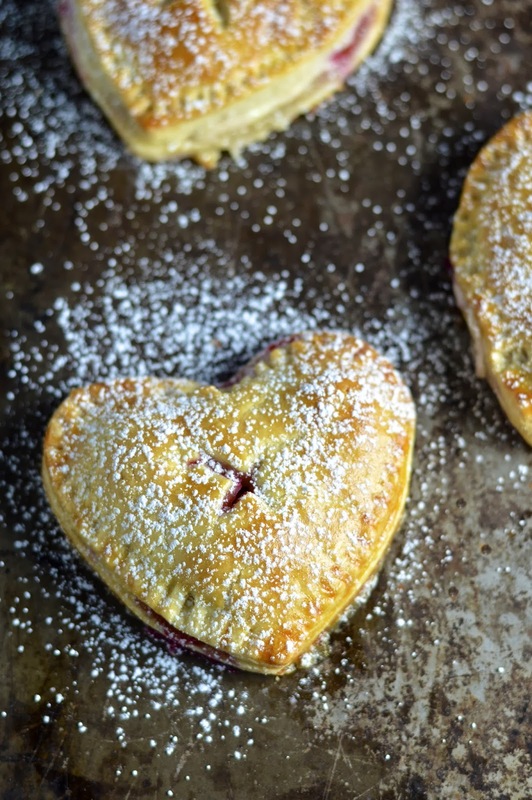 Transfer hearts to a parchment lined cookie sheet and refrigerate for 30 minutes. While hearts are in the refrigerator, in a small bowl combine raspberries, sugar and Grand Marnier. Let sit. When hearts are ready, poke some light holes in the bottom heart (be sure you don't poke all the way through the dough), spread 1 tablespoon of mascarpone on six hearts. Top Mascarpone with 3 to 4 raspberries including accumulated juices. Take the plain hearts and place on top of the filling. Stretch the dough lightly over filling and seal each heart with floured tongs of a fork. Brush each heart with egg wash and cut a small X on top to let the steam escape. Bake for 15 to 17 minutes or until hearts are golden brown. Once the tarts have cooled, dust with powdered sugar. I would totally be your Valentine if it means I get one of these! They look amazing! Haha :) Thanks Sarah - you made my day!